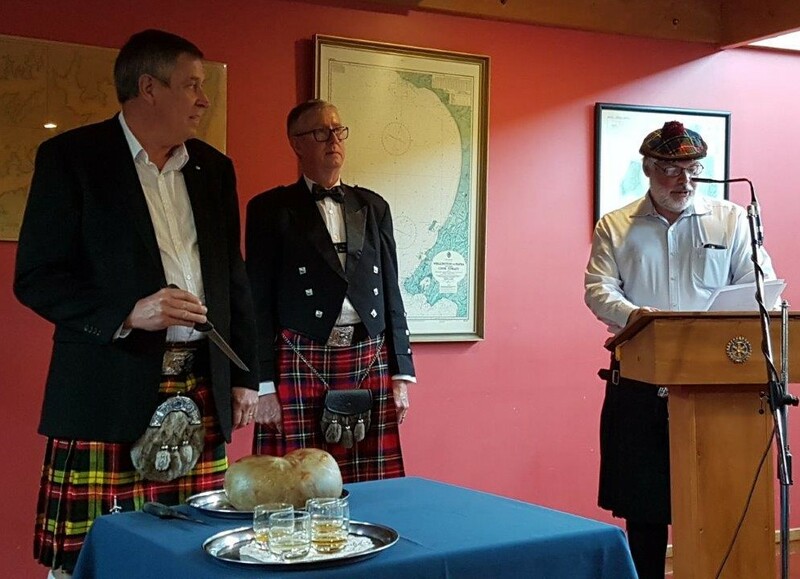 A night of celebration for Robbie Burns was held at the Mana Cruising Club on Tuesday 24 January 2017, with due pomp and ceremony. 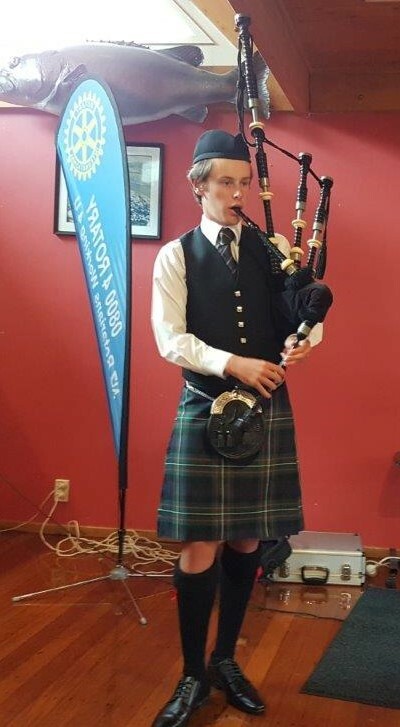 Piper Lachie MacDonald piped in the Haggis accompanied by Graeme Blick, Nick Walmsley and Alistair Taylor with Raewynne Graf made sure the whisky arrived safely. After dinner the members participated in reciting Robbie Burns poem Tam O'Shanter with much laughter. It was an evening thoroughly enjoyed by all, and thanks to the organisers for the detail maintaining the spirit of the occasion. 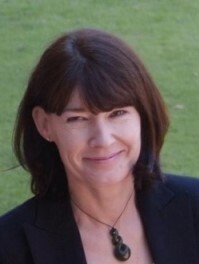 Next week's guest speaker on 31 January will be Debbie Stevens who will talk to us about Bioethics. 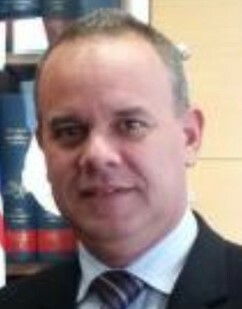 The Cuban Ambassador, His Excellency Mr Mario Alzugarary Rodrigues, will speak to us at the meeting on 7 February. We have invited members from Johnsonville Rotary to attend and it is also a partner’s night. Remember that the MENZ SHED public meeting will be held on Thursday 26 January at Porirua Club at 7pm. 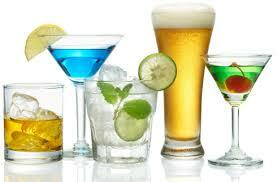 And that there will be drinks at Whitby Co-Op from 5.30pm on Friday 27 January. Original generation time 1.4492 seconds. Cache Loaded in: 0.0274 seconds.